Here you will find monthly and yearly Canadian and U.S. sales figures for the Toyota Prius. Use the dropdown at the top right of this page or at GCBC’s Sales Stats home to find sales figures for any other vehicle currently on sale in North America. 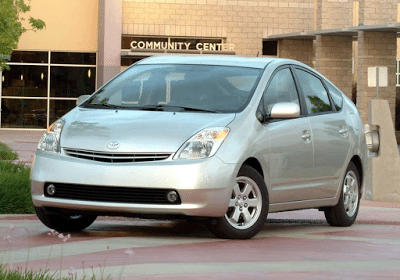 Take note, this is total Prius volume – Liftback (sedan), Prius V, Prius C, and Prius-Plug-In – not simply the sales for the Prius Liftback. 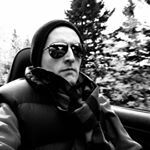 Links to the specific models are at the bottom of this post. 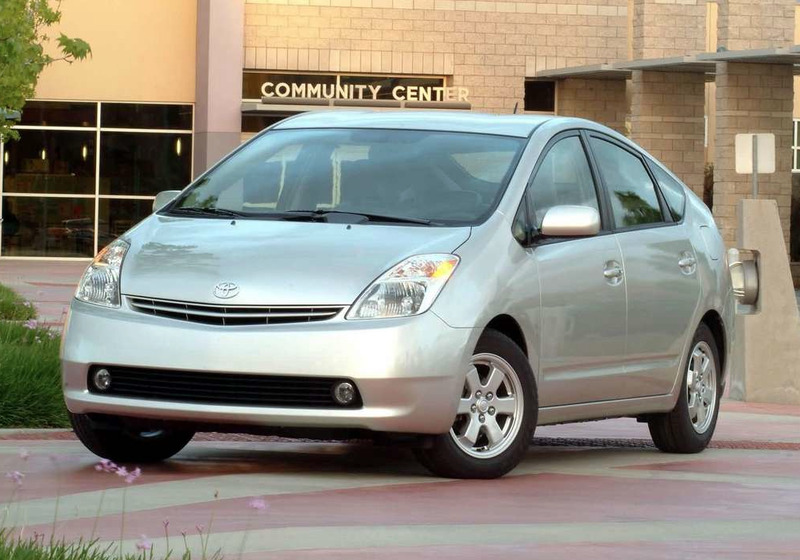 Prius sales here include sales of the Prius Liftback, Prius V, Prius C, and Prius Plug-In.